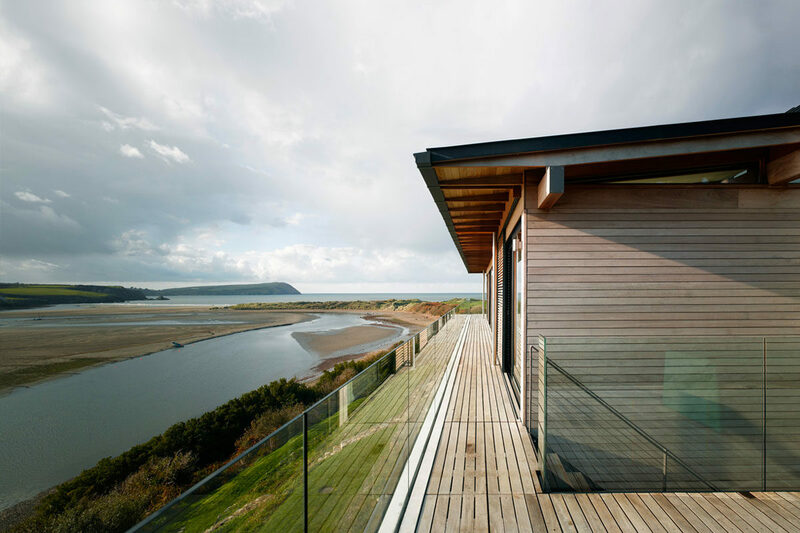 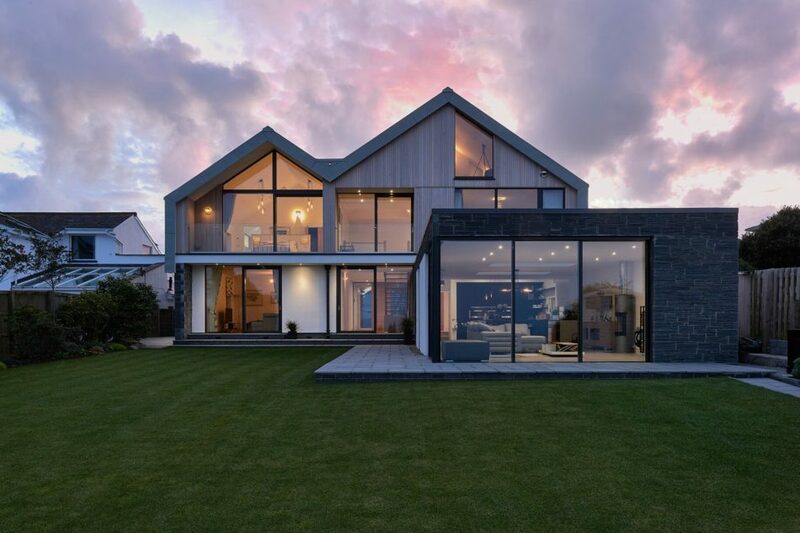 John Pardey Architects were commissioned to design this ultra-modern complex extension on a very difficult cliff-face site with restricted working spaces. 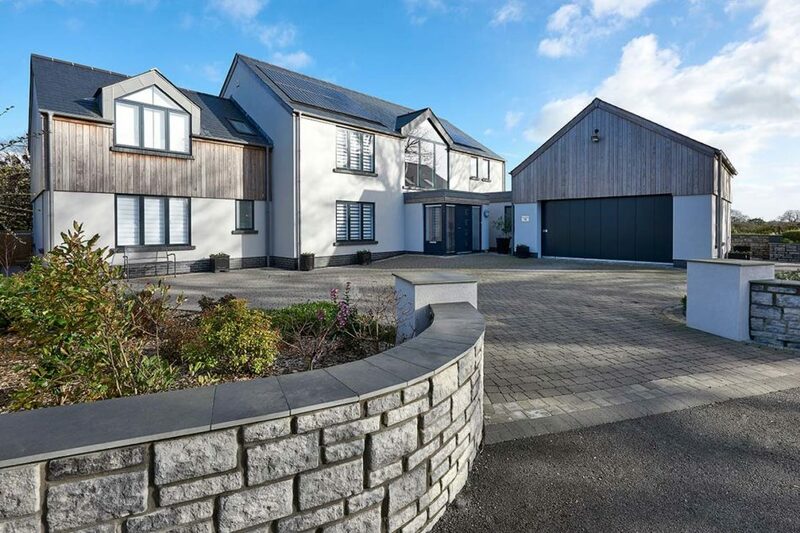 Carreg Construction likened this contract to building a motorway bridge with enormous amounts of groundwork’s and structural concrete. 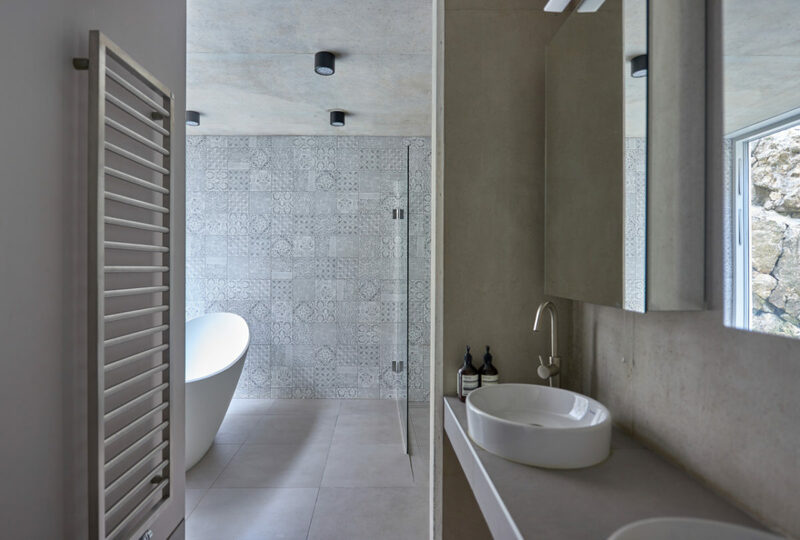 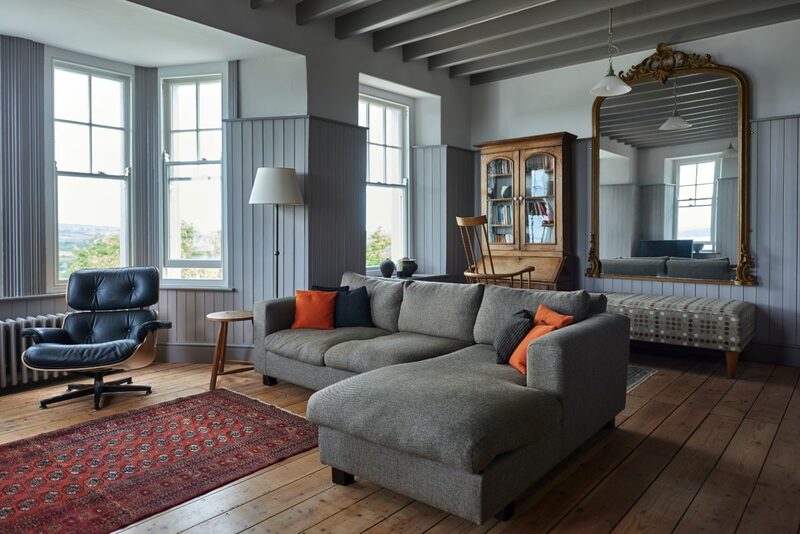 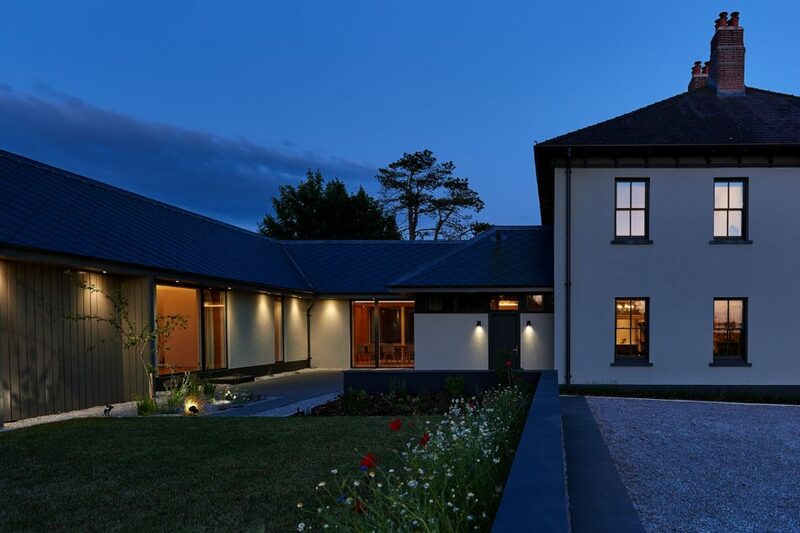 The old Edwardian house which has had a complete refurbishment and the ultra-modern extension have been skilfully married to create and uber stylish home for a professional couple who are overjoyed with their beautiful home. 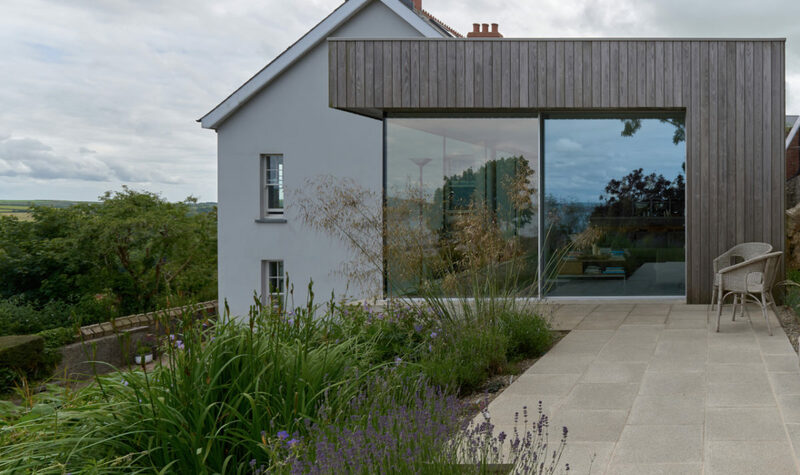 The extension was awarded the LABC winner for Pembrokeshire 2017.